Deionized Juice concentrates are made from single strength Juice which is clarified, filtered, deionized and evaporated. All characteristics, such as acidity, color and taste, are removed during the process and you are left with a clear fruit sugar concentrate that can be used as a natural sweetener in beverages as well as in other food products. 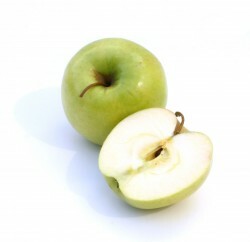 The main products in this category are deionized Juice concentrates form Apple, Pear and Grape.